← Don’t Let Washington Take Away Your Rural Broadband. Now that truely takes a special type of person to maintain such a wonderful attitude at all times. 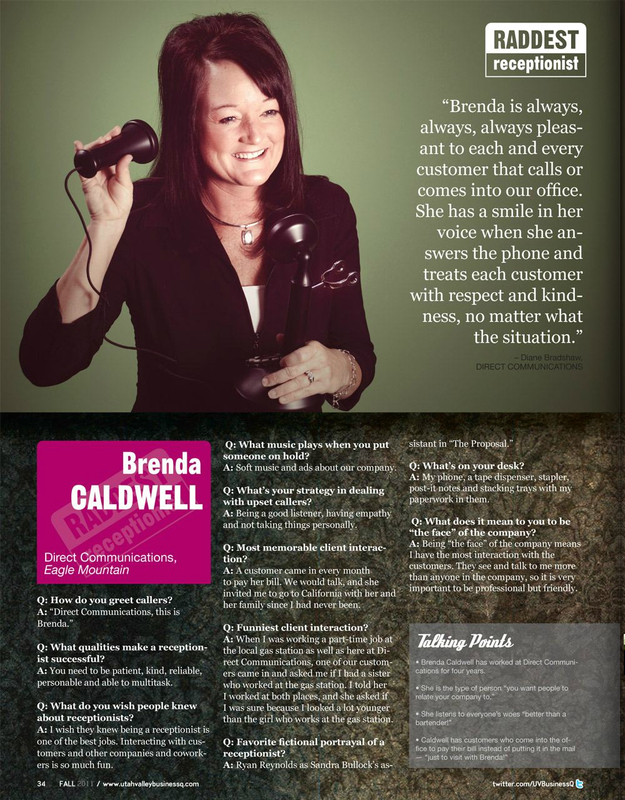 Often we tend to overlook the wonderful contributions by those like Brenda.